However, we recently received a small number of reports from riders who experienced stronger than expected braking force on the front wheel. 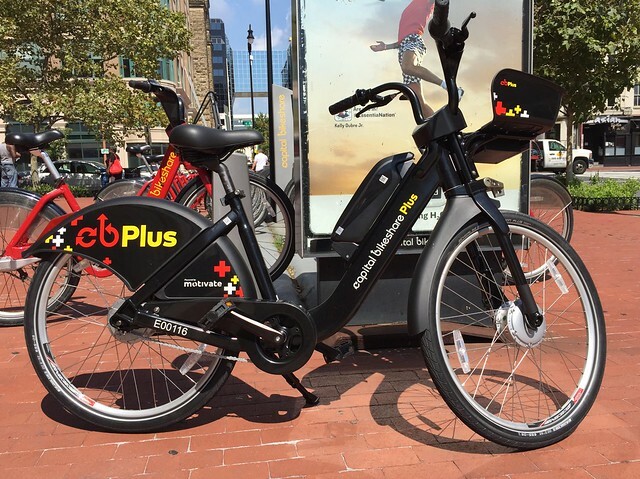 Out of an abundance of caution, we are proactively removing the electric bikes from service for the time being. We know this is disappointing to the many people who love the current experience — but reliability and safety come first.